It was later learned that the object had been previously observed by the Samual Oschin telescope as well as the Jet Propulsion Laboratory’s Near Earth Asteroid Tracking (NEAT) consortium. Comparisons with these previous observations have since allowed for a more precise calculation of Sedna’s orbit and orbital arc. At the time of its discovery, Sedna was the intrinsically brightest object found in the Solar System since Pluto in 1930. In terms of color, Sedna appears to be almost as red as Mars, which some astronomers believe is caused by hydrocarbon or tholin. Its surface is also rather homogeneous in terms of color and spectrum, which may the result of Sedna’s distance from the Sun. Models have been constructed of Sedna that place an upper limit of 60% for methane ice and 70% for water ice. This is consistent with the existence of tholins on it’s surface, since they are produced by the irradiation of methane. Meanwhile, M. Antonietta Barucci and colleagues compared Sedna’s spectrum to that of Triton and came up with a model that included 24% Triton-type tholins, 7% amorphous carbon, 10% nitrogen, 26% methanol and 33% methane. Astronomers believe that they will find more objects in the Oort Cloud in years to come, especially as ground-based and space telescopes become more advanced and sensitive. Most likely, we will also see Sedna officially christened a “dwarf planet” by the IAU. 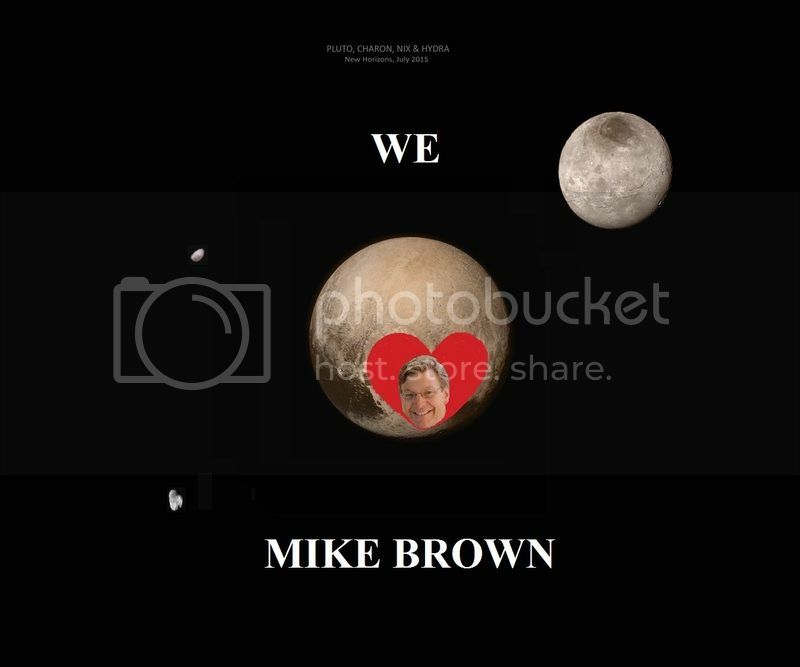 As with other astronomical bodies that have been designated as such, we can expect some controversy to follow! Universe Today has many interesting articles on Sedna, including Sedna probably doesn’t have a moon and Dwarf Planets. For more information, check out the story of Sedna and Sedna. Astronomy Cast has an episode on Pluto and the icy outer Solar System, and The Oort Cloud. Let’s just ignore IAU’s failed planet definition and simply keep on calling planets planets. If it is massive enough to be round, but not massive enough to have or ever have had any fusion process going on in its core, then it is a planet. Everyone knows it when they see it. Then there are subcategories like dwarf planets and moon planets and vagabond planets and gas planets and terrestrial planets and more depending on the context of sizes and orbits and whatnot. I do believe that people can handle numbers larger than eight, and that it doesn’t matter that everyone cannot name even the 8 IAU planets. They still know what a planet is when they see one, regardless of its name or stupid classification, because we all grew up on a planet. (Can there exist more than 8 countries on Earth, or elements in the periodic table??) Small bodies registers can keep on doing their numbering as they find practical anyway, Pluto is a planet which is a small body. Its so simple and obvious. Please don’t call a potential distant Solar companion star or giant planet “Nemesis”. That only provokes even more. It isn’t even a formal IAU nomenclature, is it? So why do you pick and choose names here randomly? It does get you more “clicks”, and that might be what you are paid for by writing here, but you would have gotten my click anyway. Partly good article anyway, I just point out what old worn pieces of it that won’t work. Many planetary scientists have long ignored the controversial IAU definition. 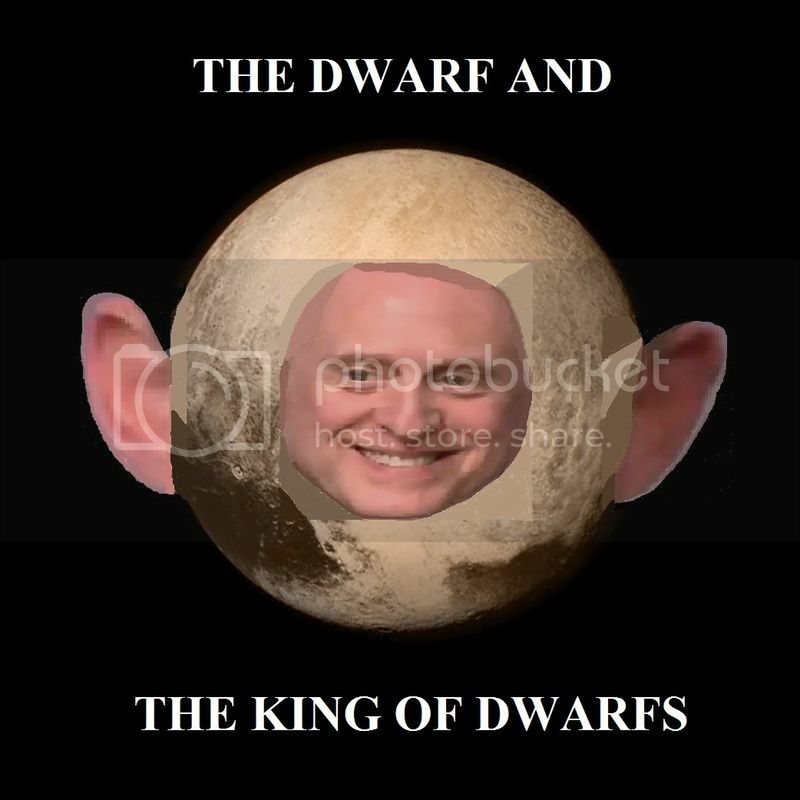 Alan Stern is the person who first coined the term “dwarf planet,” and his intention was to designate a new subclass of planets, not to designate non-planets. There is no reason the IAU definition should have any sort of privileged status, especially over a definition coined by someone who successfully sent a spacecraft to a Kuiper Belt planet. The possibility of an object as far from the Sun as Sedna having a subsurface ocean and possibly active geology is fascinating. Ceres, Pluto, and Charon may also harbor subsurface oceans. These dwarf planets may be the solar system’s secret water worlds. It would be interesting to see if going in and out of the heliosphere affected Sedna. Exploring the moons that go in and out of their planets magnetosphere might yield more clues how to look for these objects that cross in and out of being exposed to differing environments. thanks Matt. I love reading about Sedna.